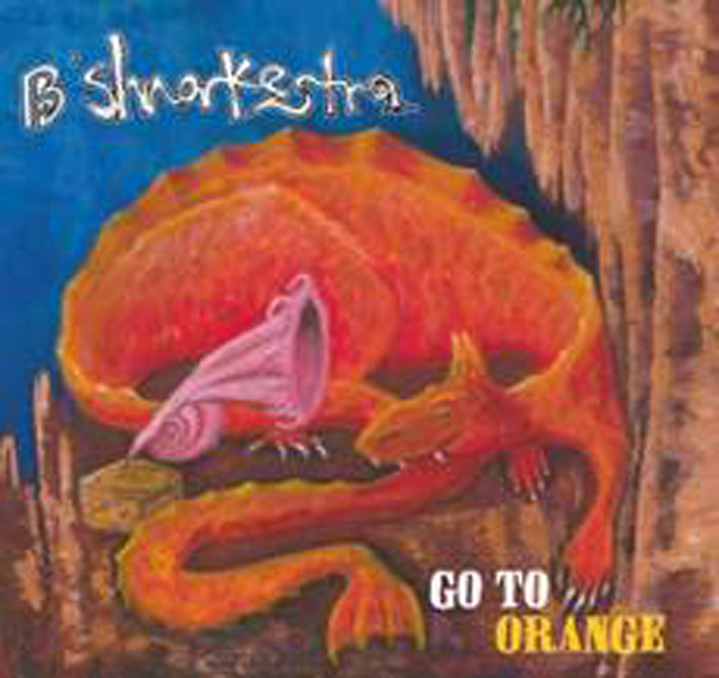 Samantha Boshnack’s B’shnorkestra nationally releases GO TO ORANGE on Present Sounds Recordings this August. 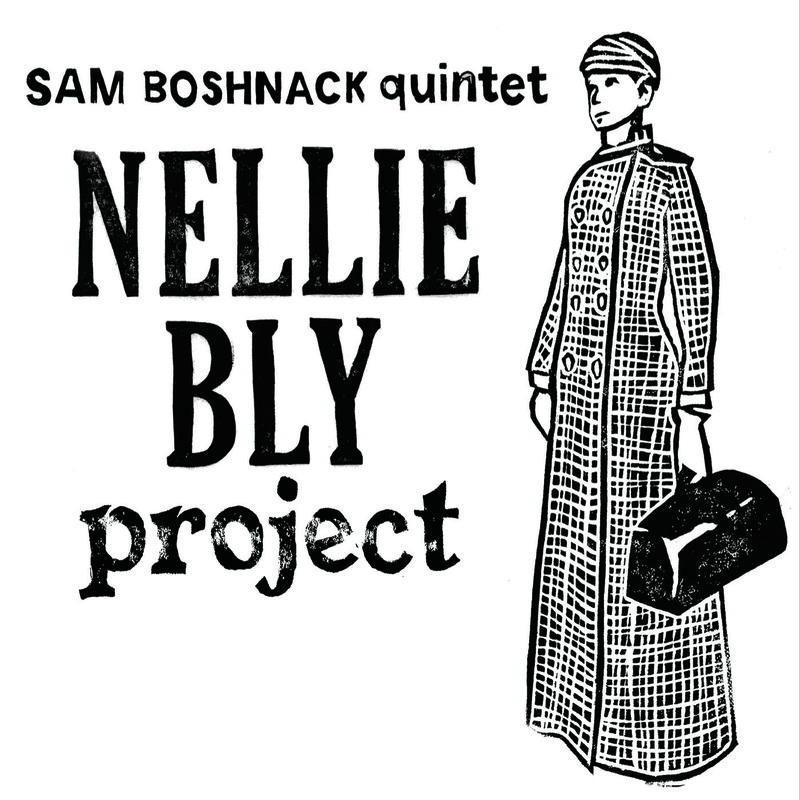 Supported by fans through Kickstarter, this is the band’s first studio album, and Boshnack’s inaugural release under her own name. Look for Go to Orange online at iTunes, CDBaby, Amazon and other fine retailers by the end of summer! 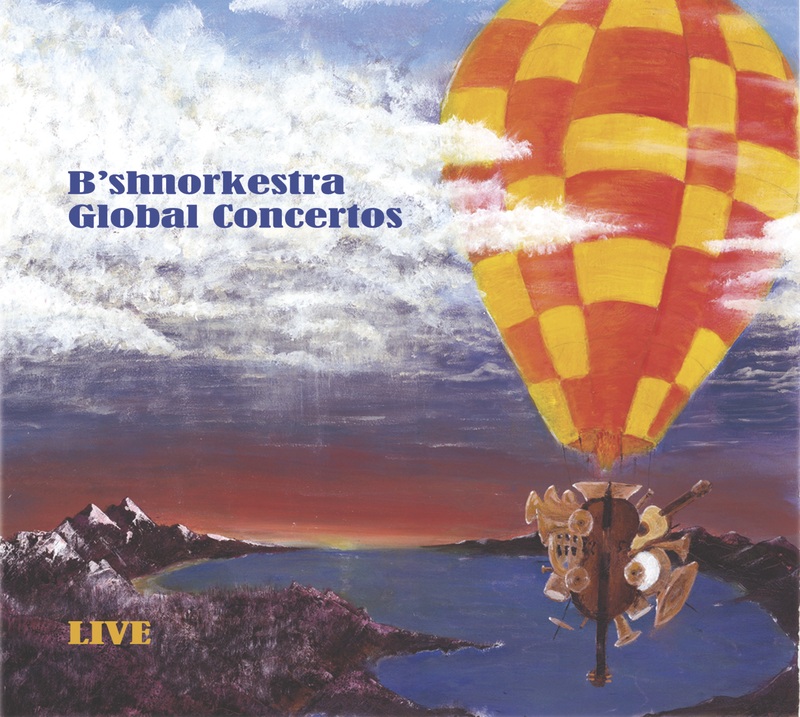 Categories: thoughts | Tags: bshnorkestra, go to orange | Permalink.